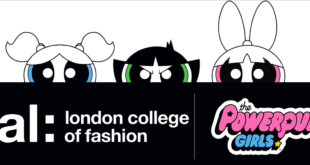 The Powerpuff Girls are taking over London-based nail salon, WAH, adding a touch of superhero power to manicures and pedicures. 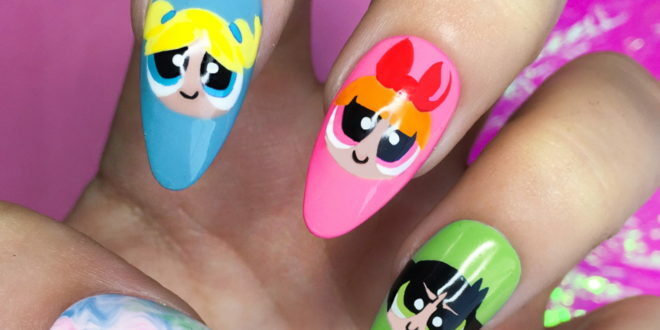 From a Blossom pink, to Bubbles blue and Buttercup green, there is a selection of different Powerpuff-themed designs for nail art fans to choose from. 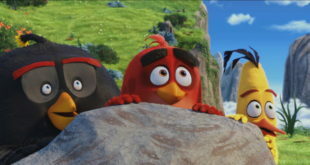 “We’re thrilled to be partnering with WAH London to offer our fans and theirs a totally new experience at the salon,” said Johanne Broadfield, VP of Cartoon Network Enterprises EMEA. 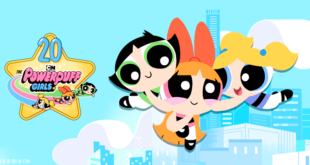 Guests will also be treated to on-screen animations from The Powerpuff Girls throughout the salon. Fans can visit the salon located in London’s Soho district from today until October 5th to feature the designs on their nails.